For a next a day turf delivery anywhere in Cumberland, just place your order before midday. 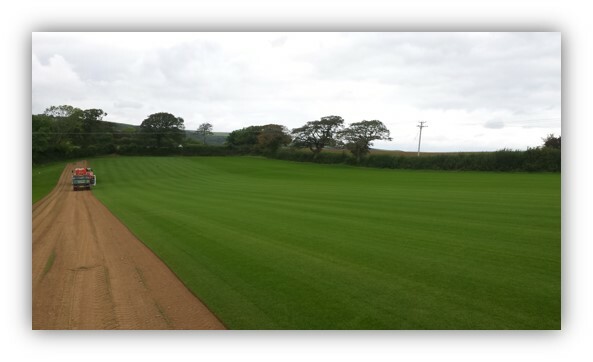 Turf Lawns supply high quality seeded turf every day, all year round in Cumberland. 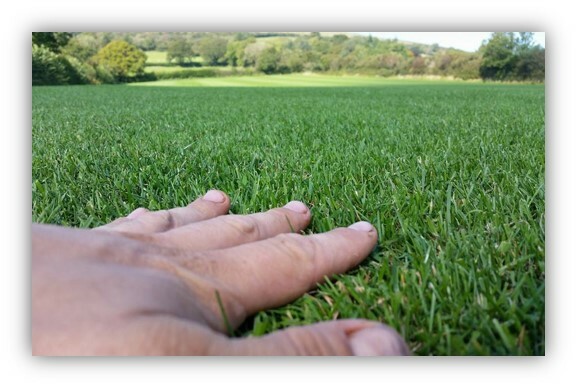 Turf lawns turf suppliers are a long established, family run business with over 15 years experience. Over these many years, Turf lawns have worked hard to build up and maintain such a trusted and honest reputation. You can buy with confidence from Turf Lawns. If you choose Turf Lawns as your turf supplier in Cumberland,you will buy the finest, weed free, carefully cultivated and professionally grown turf, which will be sure to transform your garden. 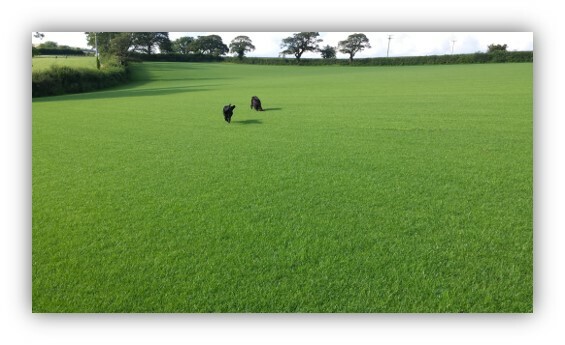 Turf Lawns knows the importance of a quality product, we do not cut any corners- we use a high quality seed mixture, combined with our intense maintenance program so our turf remains healthier and greener all year round. If you would like an instant quotation for supply of turf in Cumberland, please use our calculator at the top right of the page. Simply enter the amount of turf that you require and your postcode.